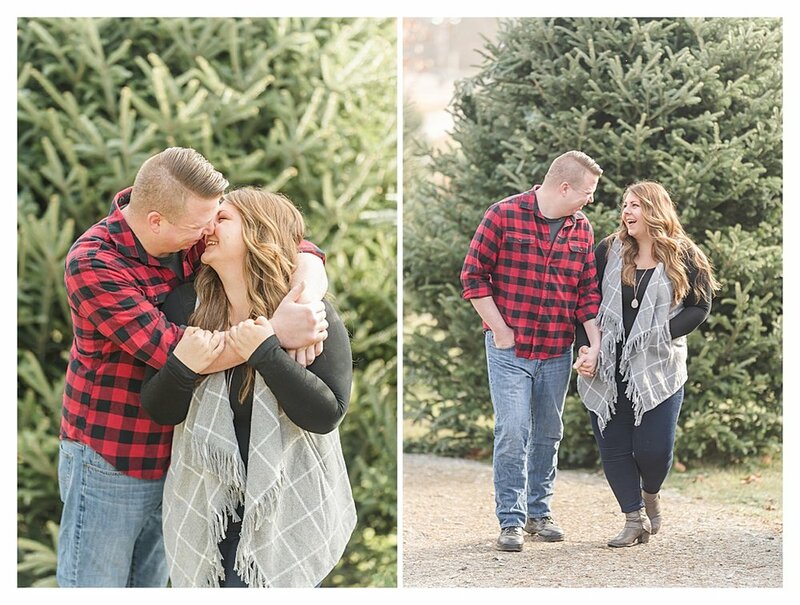 Today’s Christmas Tree Farm Couple’s session was so special for me! 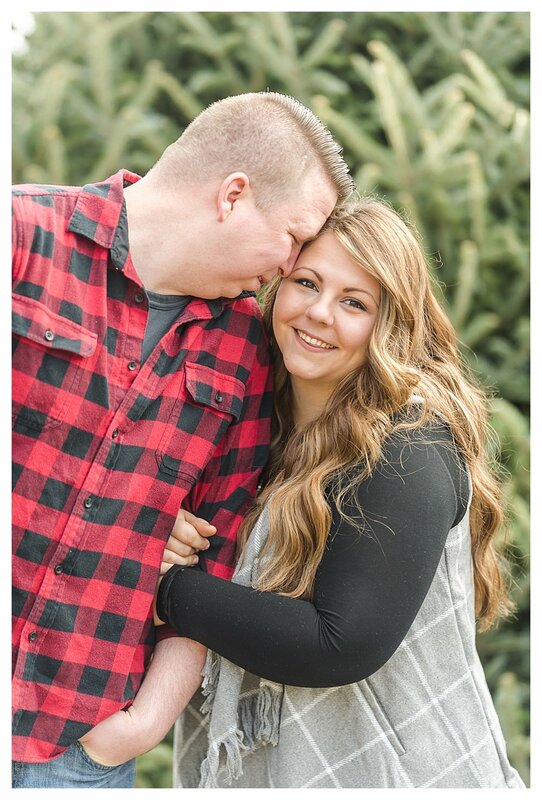 It’s not every day that I get to take photos of my own baby sister and her boyfriend. I have been wanting to get these two in front of my camera for so long. 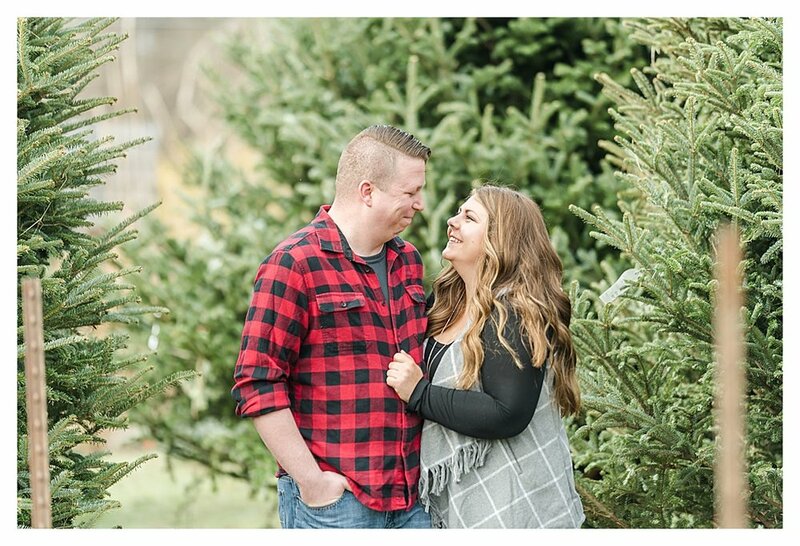 We actually wanted to do fall Brown County and vineyard photos, but unfortunately between my busy fall wedding season and working around two nurses’ schedules, we weren’t able to schedule anything until now, so we decided that a Christmas tree farm couples session would be adorable. 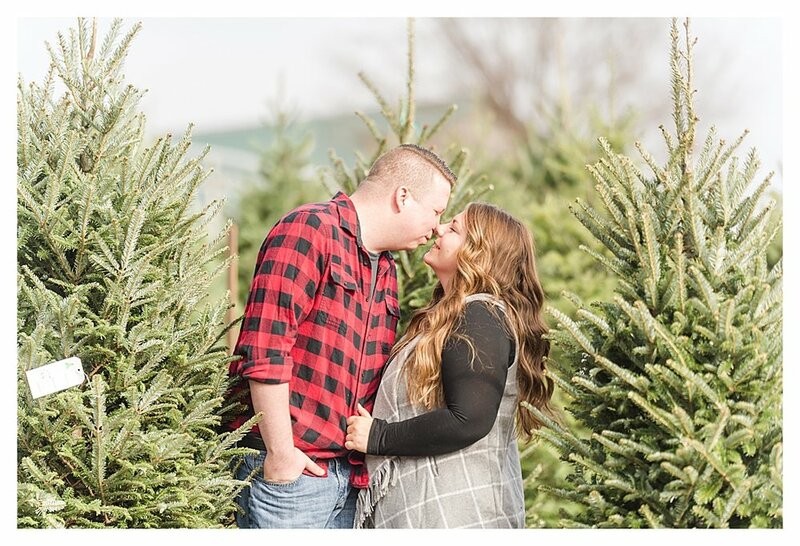 Nicole loves Christmas more than anyone I’ve ever met, and Brandon loves her, so this location was perfect. We met this afternoon at Watts Christmas Tree Farm and Sparkle Shop (the best name ever for a tree shop) at Traders Point Creamery in our home town of Zionsville. 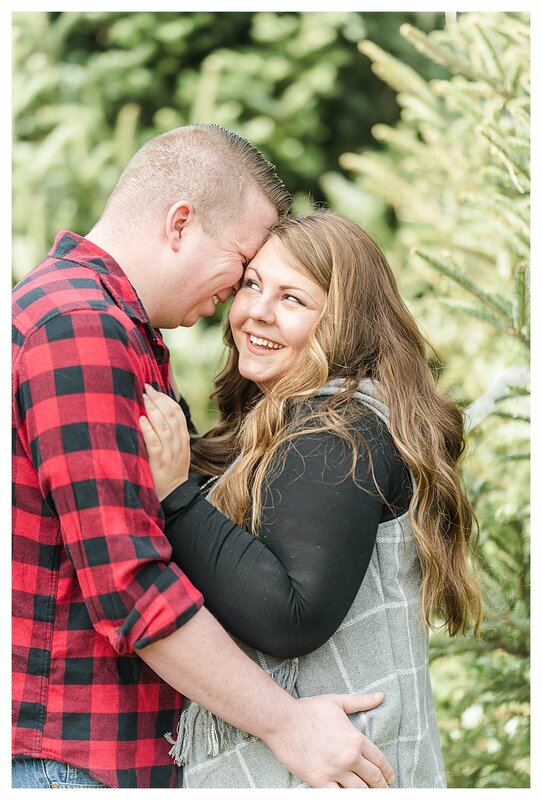 I was hoping that our snow from a few days ago would stick around for our session, but the surprisingly warm weather was nice as well! 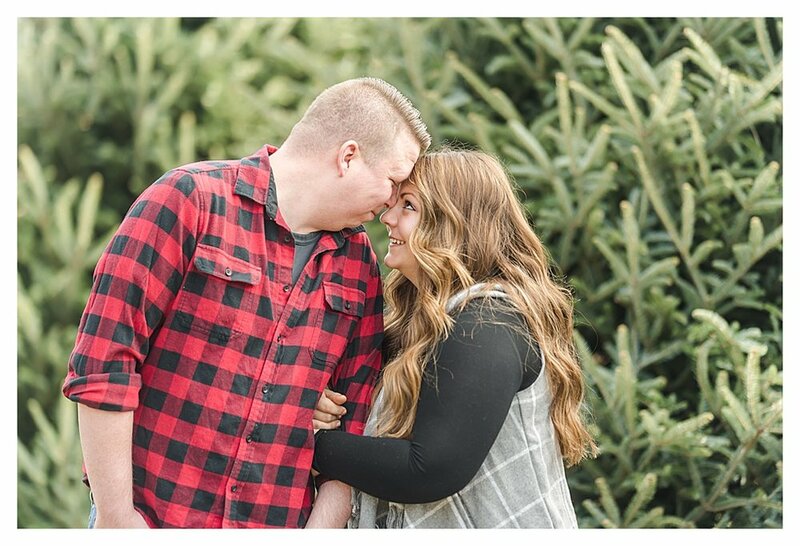 We took a few adorable photos while they looked around for the perfect Christmas Tree for Brandon’s home, killing two birds with one stone. 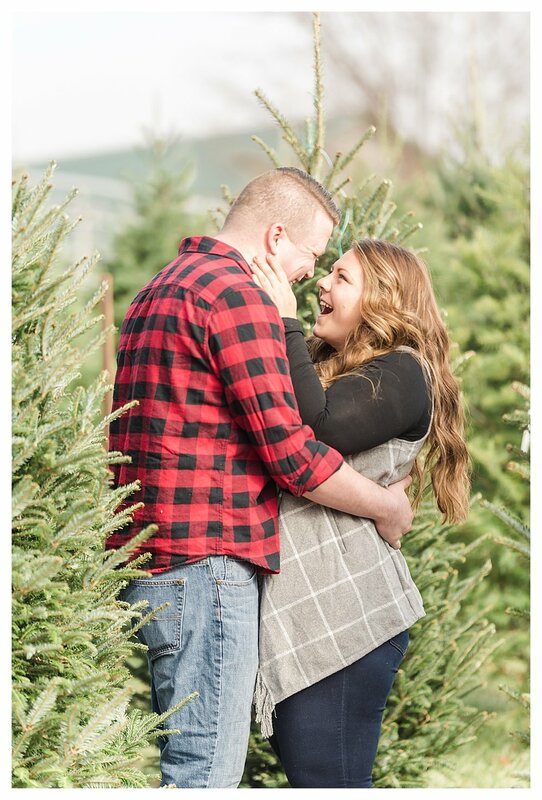 They ended up settling on the perfect little tree, which was actually one that we took photos in front of. 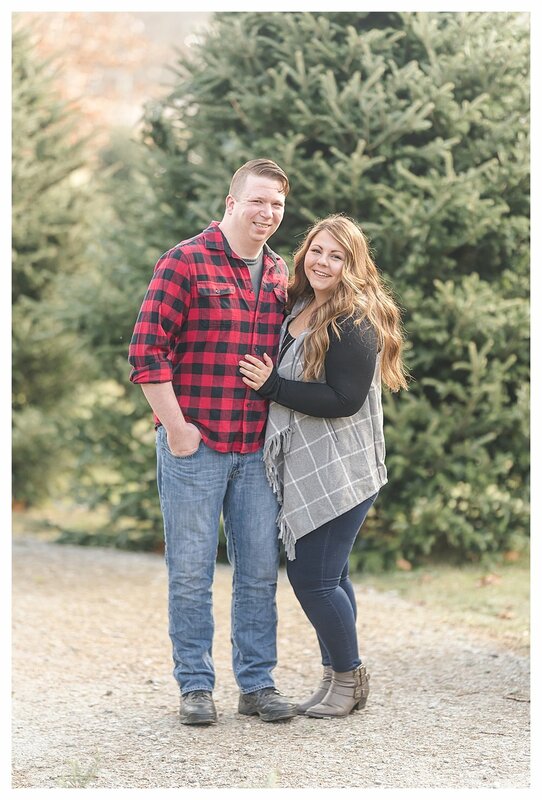 Am I biased or are these two the most adorable couple ever? 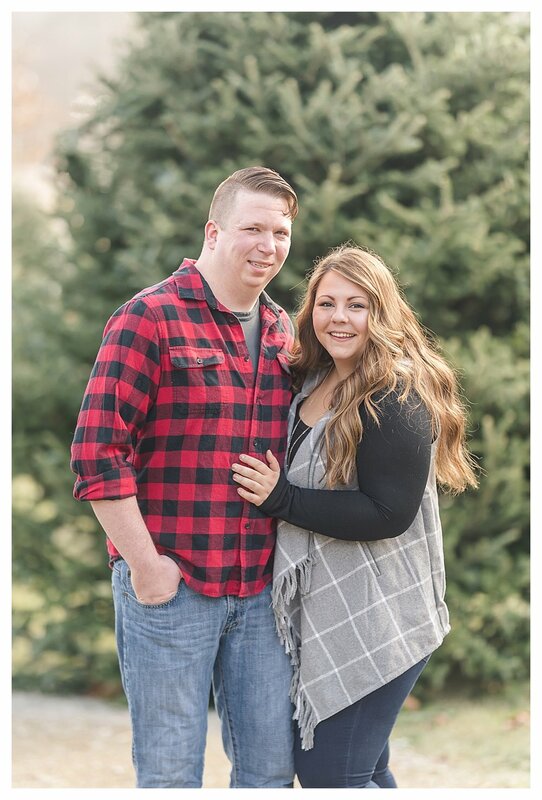 I’m sure you’ll see them popping up on my blog and social media a lot more in the near future (it must be nice to have a sister who’s a professional wedding and couple’s photographer ;) ). We still need to do that Brown County and Vineyard Session once spring comes. 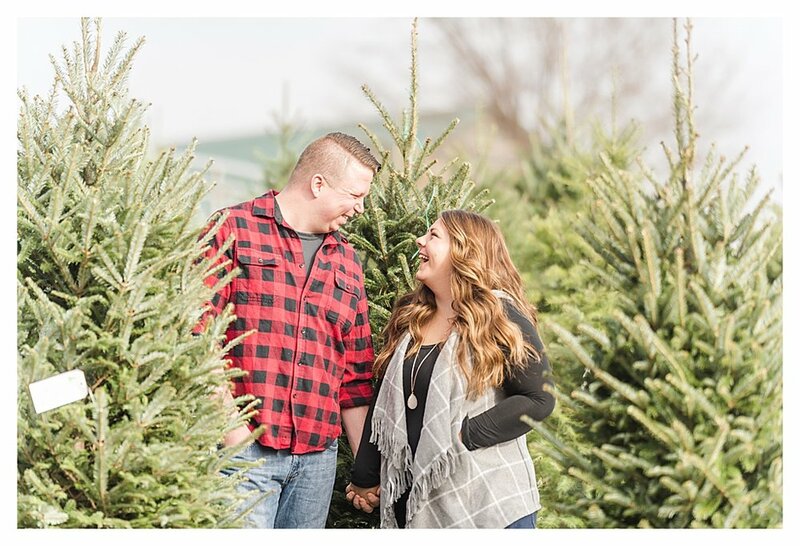 In the mean time, enjoy the photos from our tree farm session this afternoon!